For Concert and Event Tickets, Music CDs and more! 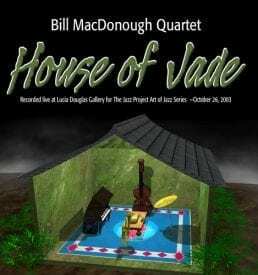 View cart “House of Jade by Bill MacDonough Quartet” has been added to your cart.  Your donation helps support The Jazz Project's innovative programs. Make a donation of any amount by clicking the Donate Now! button above, or in the sidebar. To dedicate your donation to a specific program, please comment on the checkout form. 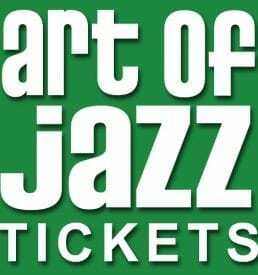 Thank you for supporting The Jazz Project. Add an additional donation in increments of $20 to your Jazz Project Membership and help support our innovative programs. Or, you can make a donation of any amount by clicking the Donate Now! button in the sidebar. To dedicate your donation to a specific program, please comment on the checkout form. 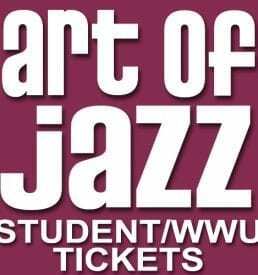 Thank you for supporting The Jazz Project. Add an additional donation in increments of $10 to your Jazz Project Membership and help support our innovative programs. Or, you can make a donation of any amount by clicking the Donate Now! button in the sidebar. To dedicate your donation to a specific program, please comment on the checkout form. Thank you for supporting The Jazz Project. 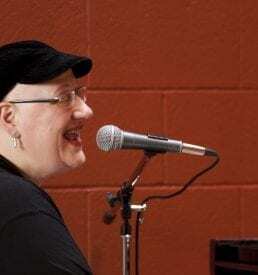 Pianist, Darin Clendenin’s first CD as a leader, Revenir. Check out clips at http://www.darinclendenin.com. 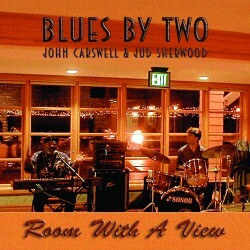 This trio recording also features Clipper Anderson bass, and Mark Ivester drums. 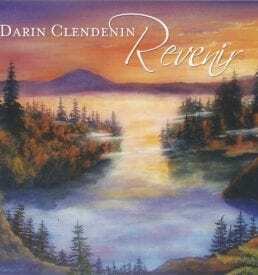 Pianist, Darin Clendenin\’s first CD as a leader, Revenir. Check out clips at http://www.darinclendenin.com. 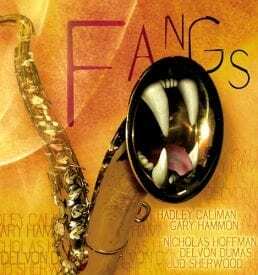 This trio recording also features Clipper Anderson bass, and Mark Ivester drums. 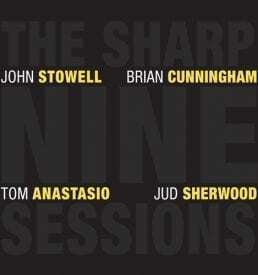 A Live CD Recording from The Jazz Project’s 2006 Art of Jazz Series. 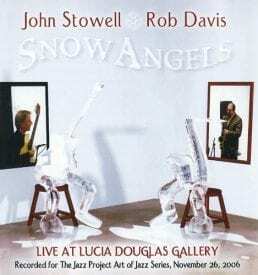 John Stowell guitar, Rob Davis saxophone. 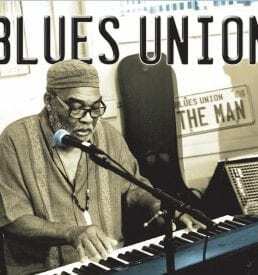 A soulful and funky blues album featuring the dynamic duo of John “Wizard” Carswell on piano, B-3 organ, and vocals, and Jud Sherwood on drums. 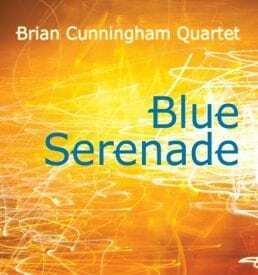 A Classic Piano led jazz quartet featuring Bill MacDonough piano, Paul Chandler trumpet, Julian MacDonough drums, and Jeff Johnson bass. 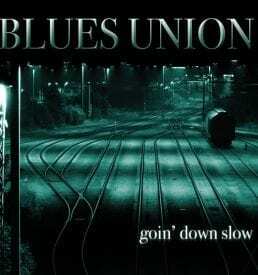 Crystal clear vocals on this beautifully produced album. Whether it’s classic Jobim or Leonard Cohen’s Hallelujah, this recording has something for everyone. 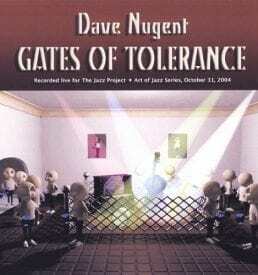 A Saxophone ladened straight ahead jazz album featuring works of Dave Nugent with guest appearances by Paul Sorensen and Ray Downey. Rhythm Section: Blake Angelos, Larry Holloway, and Milo Petersen. 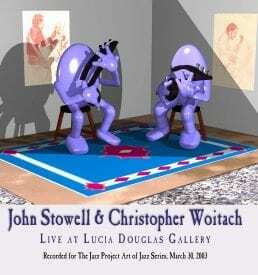 Recorded live at Lucia Douglas Gallery in Bellingham for the Jazz Project’s 2005 Art of Jazz Series.